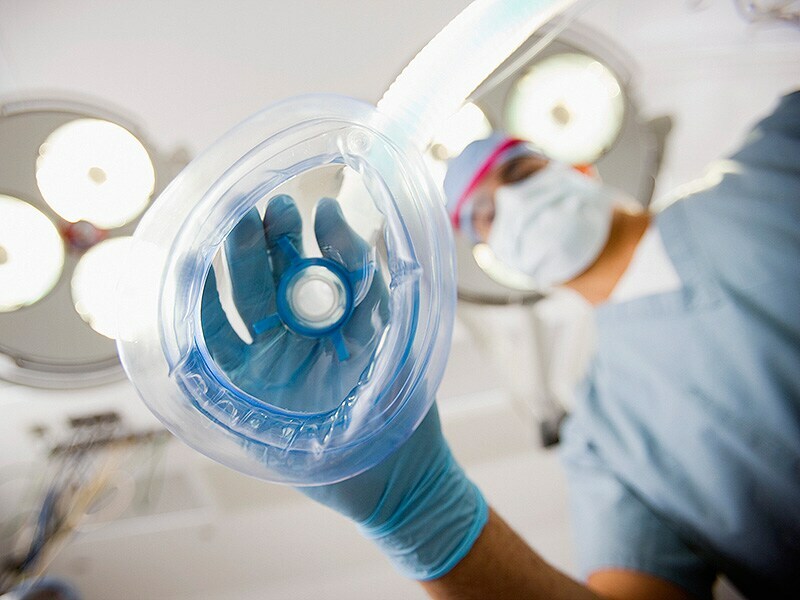 Nurse Anesthetists, Anesthesiologists, and the VA: Change Needed? There is no shortage of controversy surrounding the VA's proposed rule on independent practice for APRNs. What might change and what do the professional organizations for anesthesiologists and nurse anesthetists think? Learn the details here. The highway to health is a two-way street when APRNs and physicians work together to raise the quality of care for veterans. 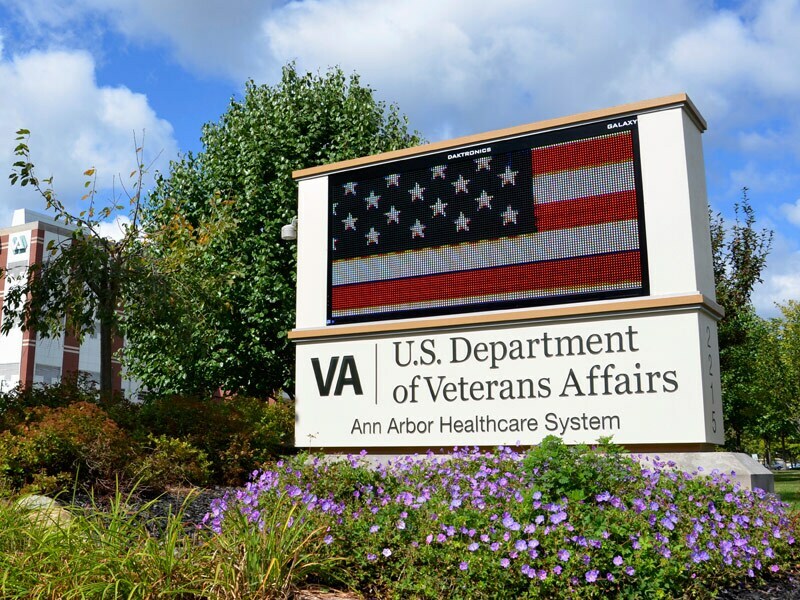 Many are concerned about a proposed rule that would allow APRNs to practice fully in the VA. What does the research say? To shed some light, we took a detailed look at the scientific evidence. 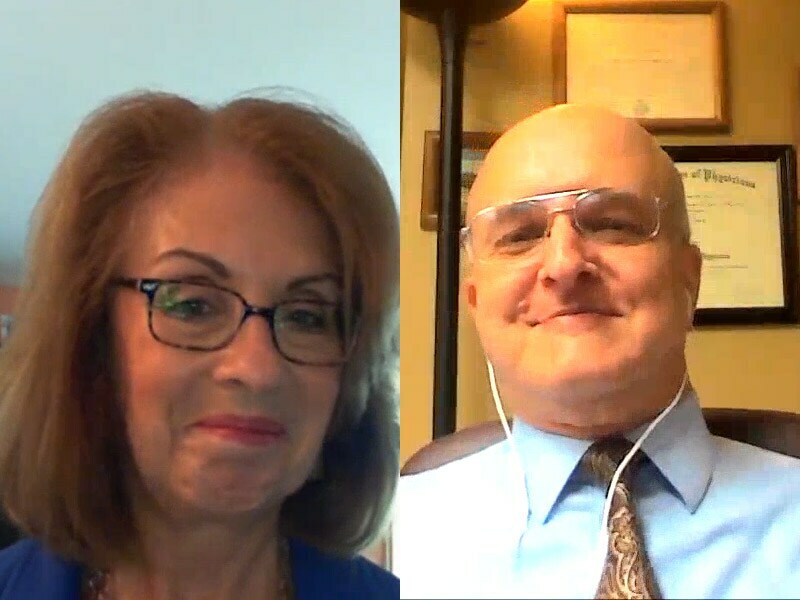 Physicians and advanced practice nurses do not see eye to eye on the VA's proposal for independent APRN practice. 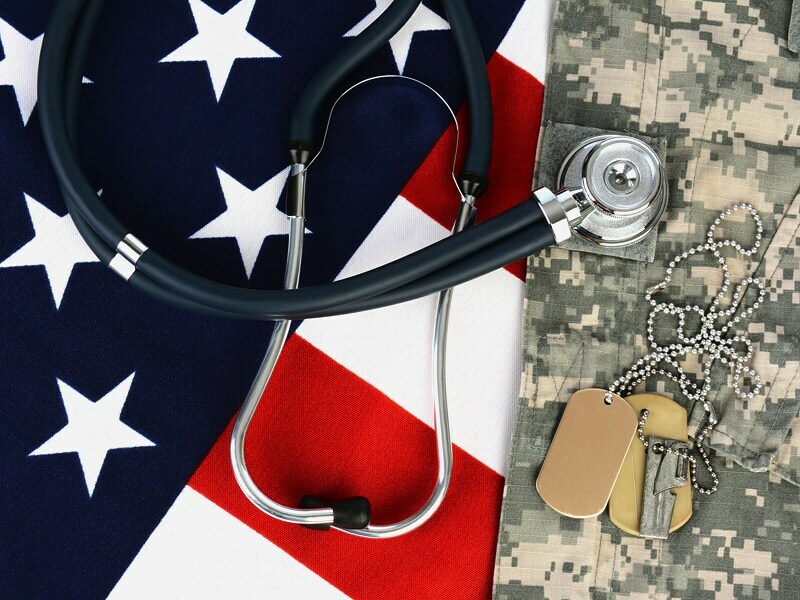 The president of the American Association of Nurse Practitioners responds to a proposal that would give veterans direct access to advanced practice in US veterans' facilities without physician oversight. A proposed rule allowing advanced practice RNs employed by the VA to practice independently has widespread support from nurses and veterans, but the AMA and other physician groups strongly oppose it. 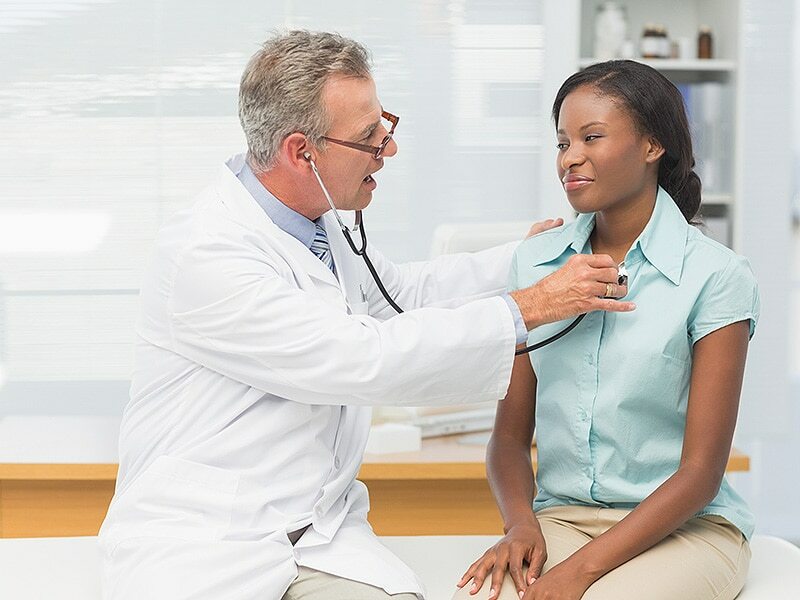 A proposal by the US Department of Veterans Affairs to expand the role of nurse practitioners has been developed to alleviate the backlog of veterans in need of healthcare. 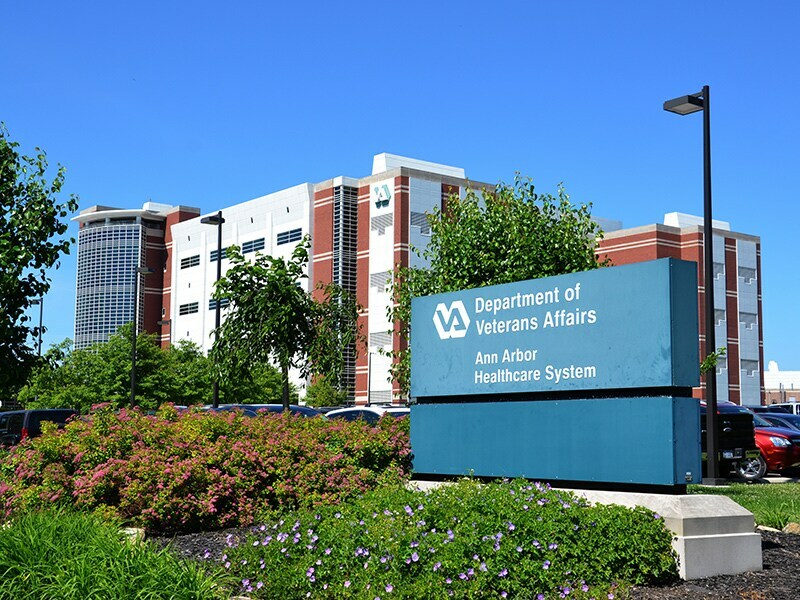 More generous loan forgiveness terms could add more physicians to the VA system, reducing the need to grant independence to advanced practice registered nurses, the House of Delegates said. 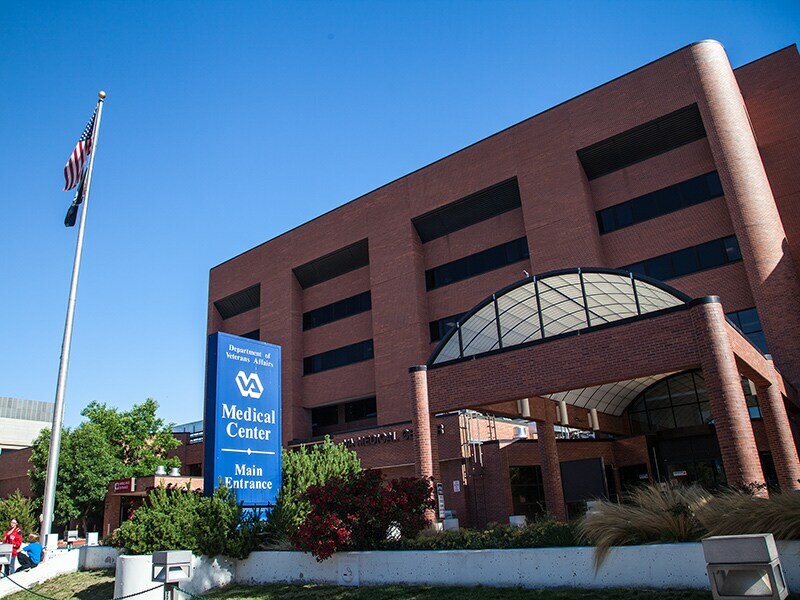 Proposed regulations would let advanced practice nurses work without physician oversight at VA facilities regardless of state law. Anesthesiologists in particular are steamed. Results challenge a perception that wider use of NPs and PAs would lower healthcare efficiency and value. 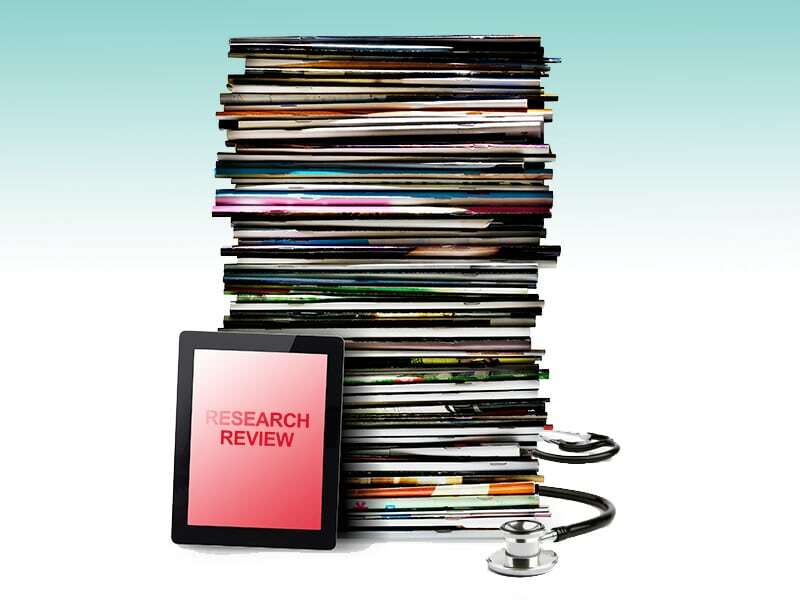 Editorialist says questions still remain about translating findings to all of primary care. 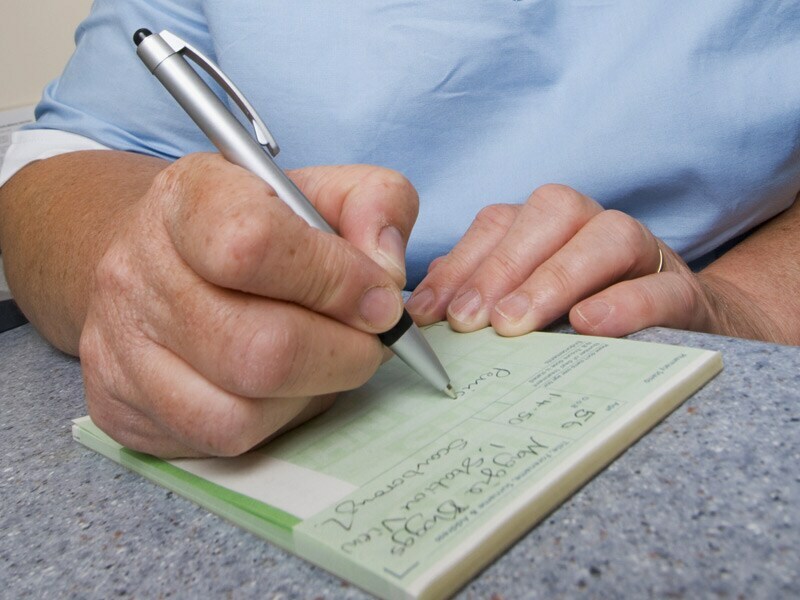 Nurse practitioners with the authority to prescribe controlled substances in mental health drugs do not prescribe them differently or in greater quantity than their peers, new research shows. 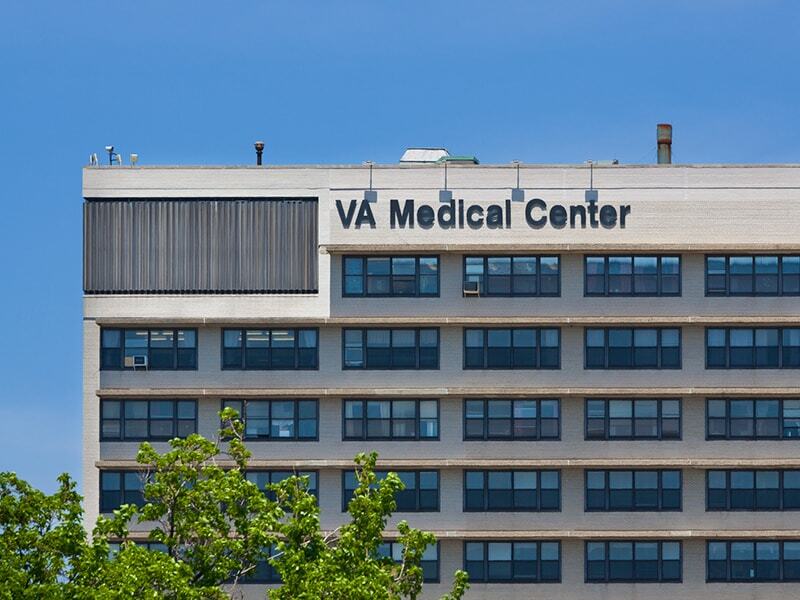 There is much controversy surrounding the VA's proposed rule on independent practice for APRNs. Learn about the views of professional organizations, see what the research shows, and learn how clinicians find ways to practice together.